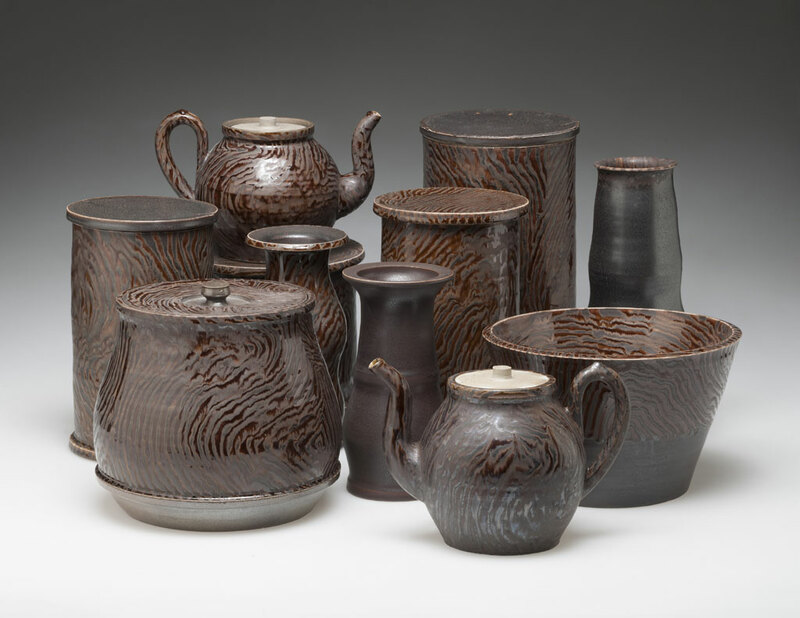 Linda Sikora is a potter and Professor at Alfred University. 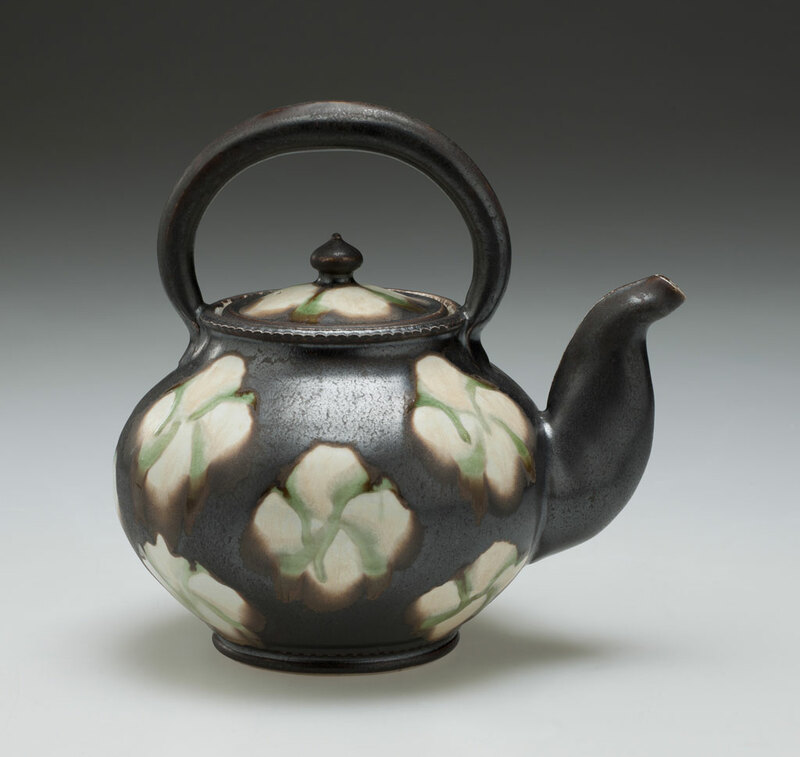 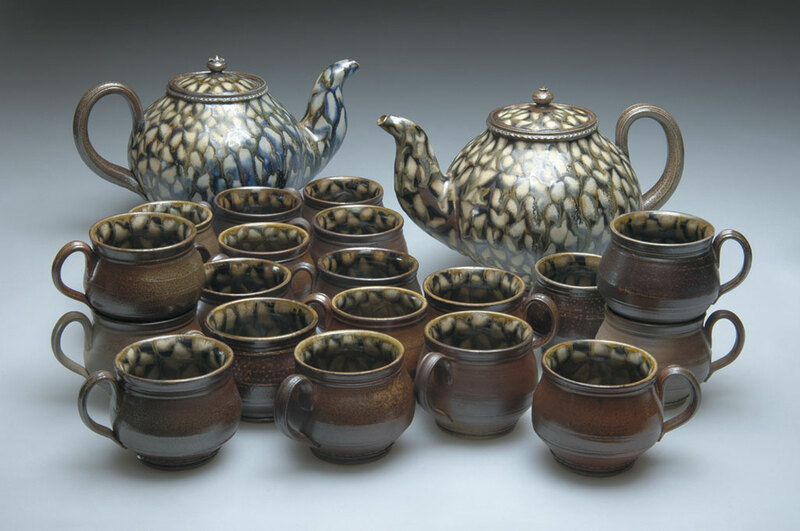 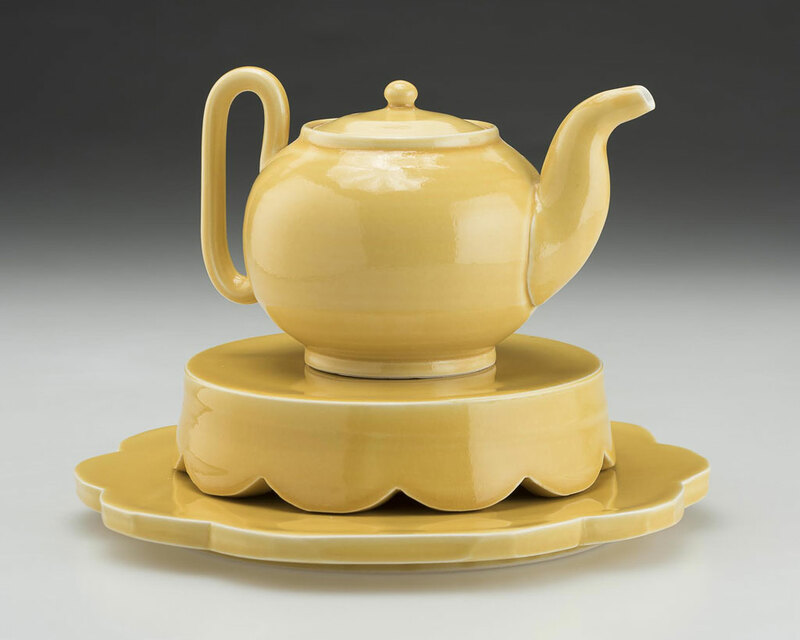 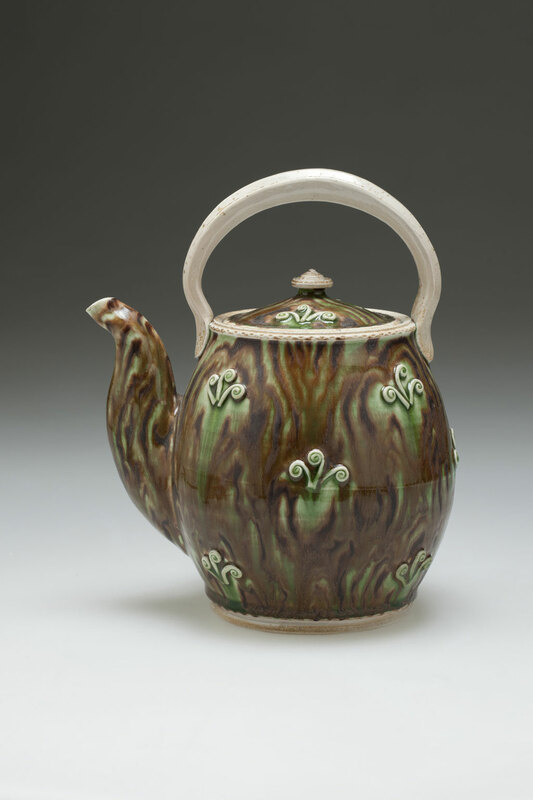 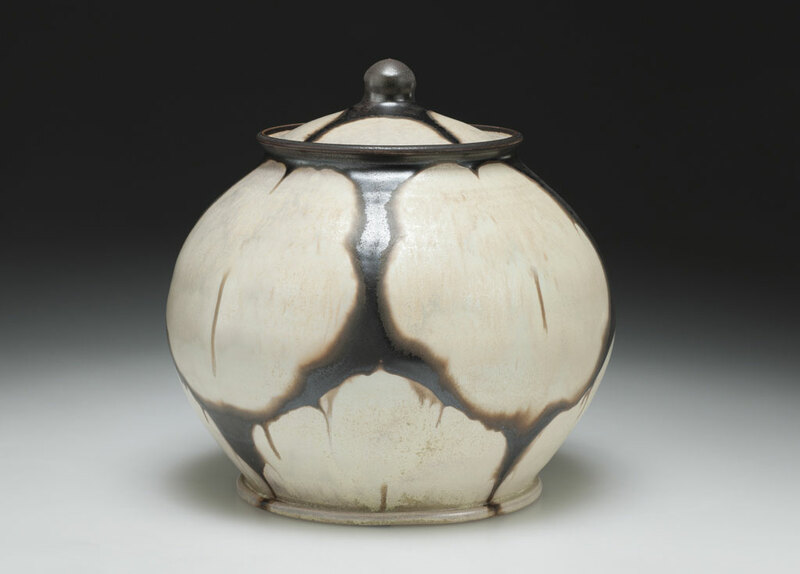 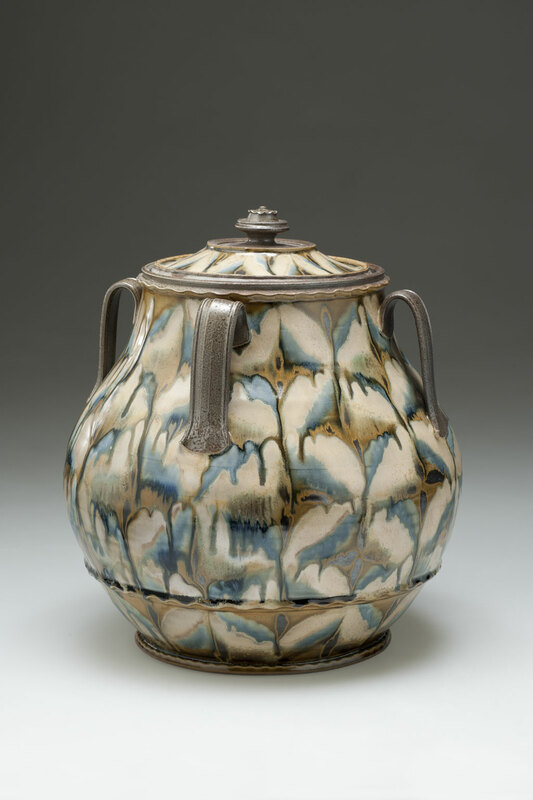 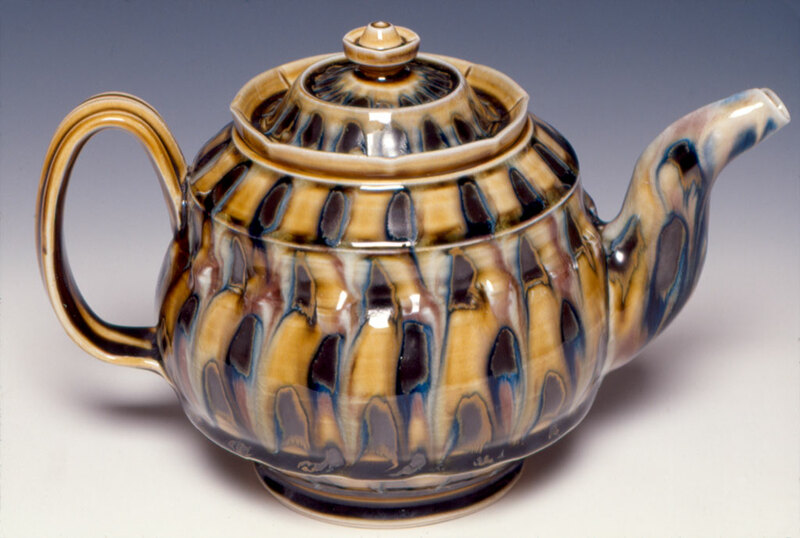 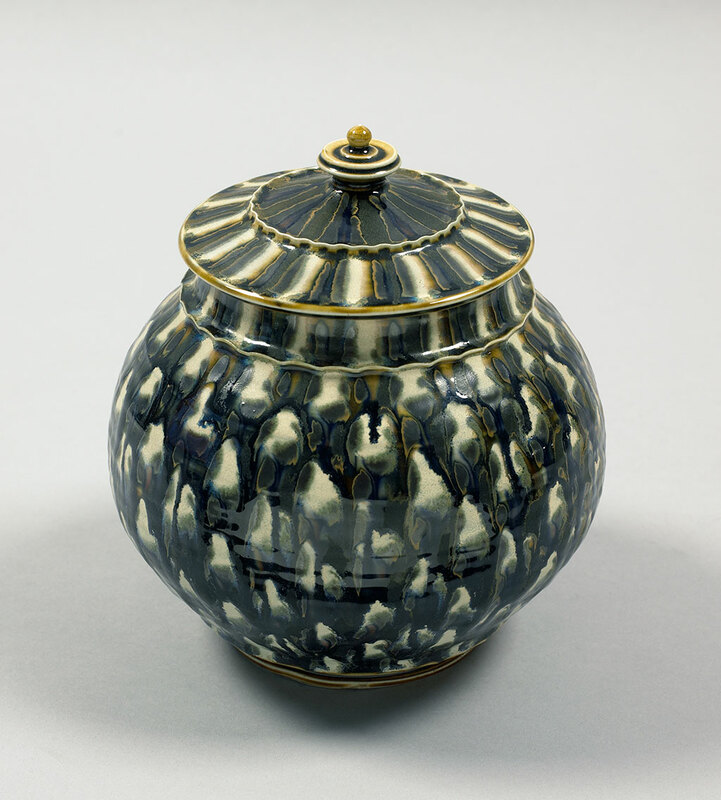 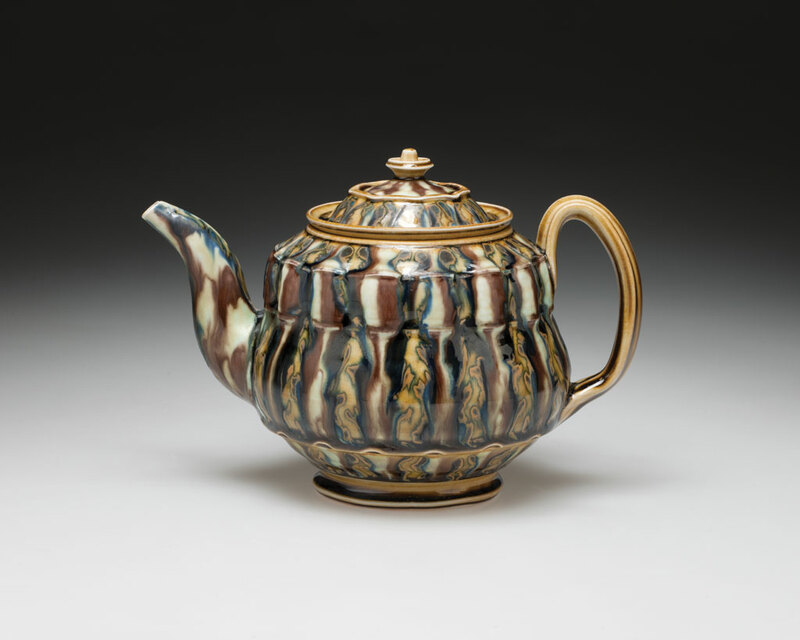 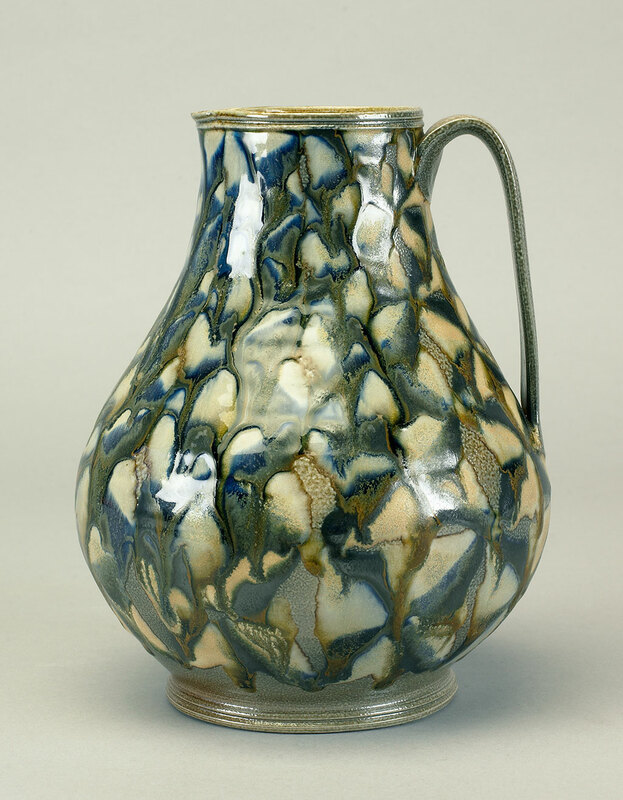 Sikora is known for her jars and teapots, which she thoughtfully crafts. 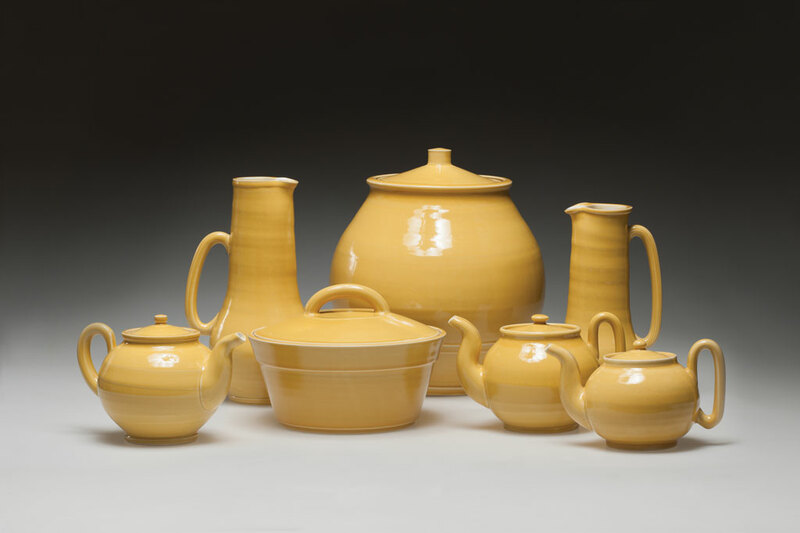 Sikora received her MFA from the University of Minnesota, Minneapolis and her BFA from the Nova Scotia College of Art and Design.